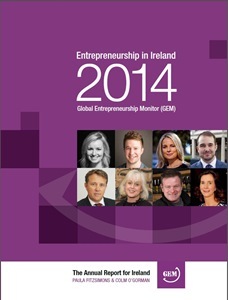 Ireland has been involved in the Global Entrepreneurship Monitor (GEM) since 2000. 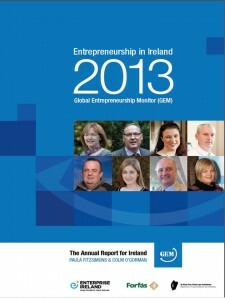 Paula Fitzsimons, together with co-author Dr. Colm O’Gorman, Professor of Entrepreneurship, DCU, has pioneered the development of the Global Entrepreneurship Monitor within Ireland and is the National Coordinator for GEM Ireland. 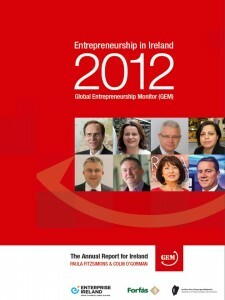 GEM is now recognised as the authority on entrepreneurship on the island of Ireland, endorsed by Ministers, consulted by Department officials and government development agencies, and its findings are sought and quoted by academic researchers, students of entrepreneurship, the financial institutions, sectoral bodies, a range of commercial interests and the media. 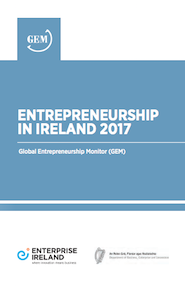 Enterprise Ireland, supported by the Department of Business, Enterprise and Innovation, sponsored the publication of the GEM report for Ireland 2017. 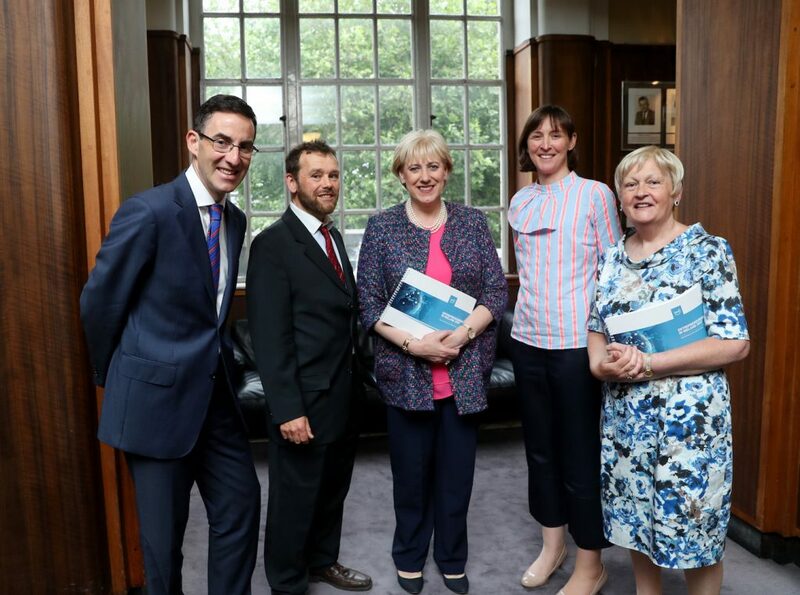 It was launched by Heather Humphries TD, Minister for Business, Enterprise and Innovation, in July 2018. To download a copy of the 2017 Irish GEM report, please click here. To visit the international GEM site, please click here. Note: Blank pages from print versions have been removed. For previous editions of the report click here. 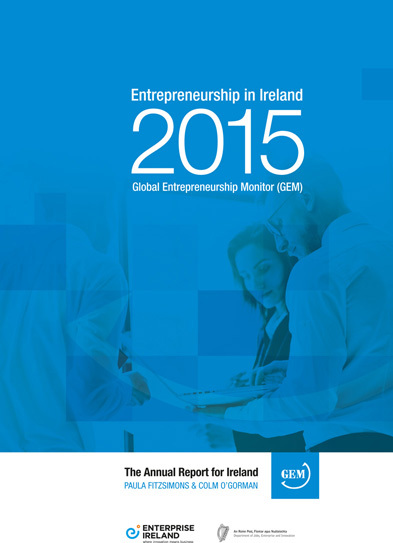 Enterprise Ireland, supported by the Department of Jobs, Enterprise and Innovation, sponsored the publication of the GEM report for Ireland 2016. The ﬁndings of this independent report, however, do not necessarily represent the views of these organisations. 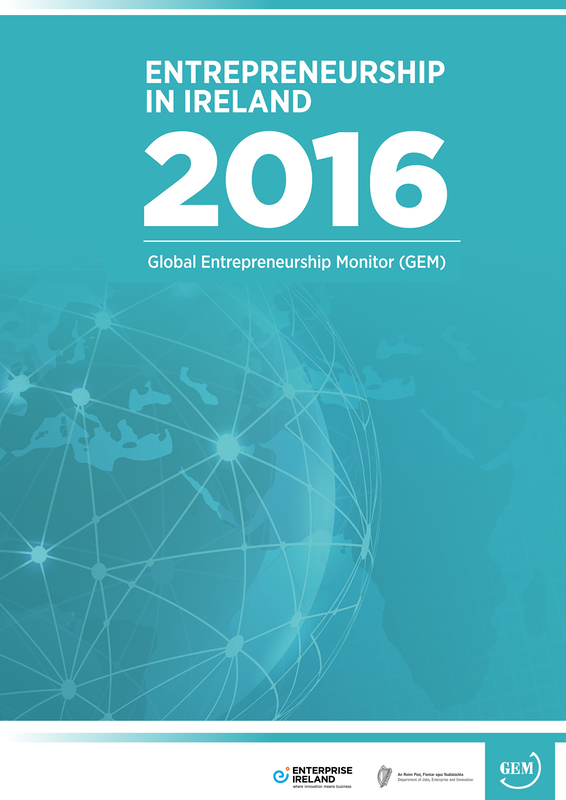 Although data used in this report is collected by the GEM consortium, its analysis and interpretations are the sole responsibility of the authors. The authors, for their part, have attempted to ensure accuracy and completeness of the information contained in this publication. No responsibility can be accepted, however, for any errors and inaccuracies that occur.